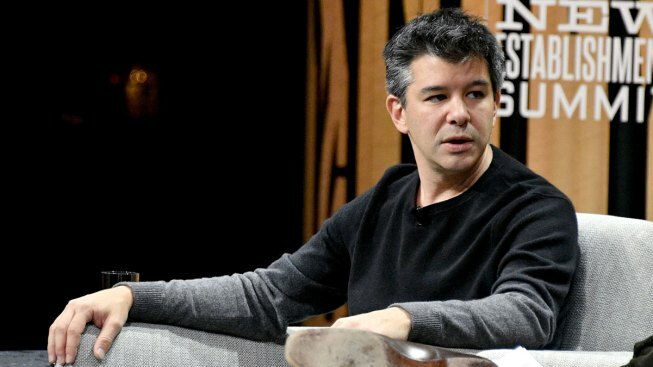 SoftBank completed its long-awaited investment agreement with Uber on Thursday, making SoftBank the company's largest shareholder and providing a huge payday for co-founder Travis Kalanick and other early backers, CNBC reported. "We're proud to have SoftBank, Dragoneer and the entire consortium in the Uber family. This is a great outcome for our shareholders, employees and customers," an Uber spokesperson said in a statement. 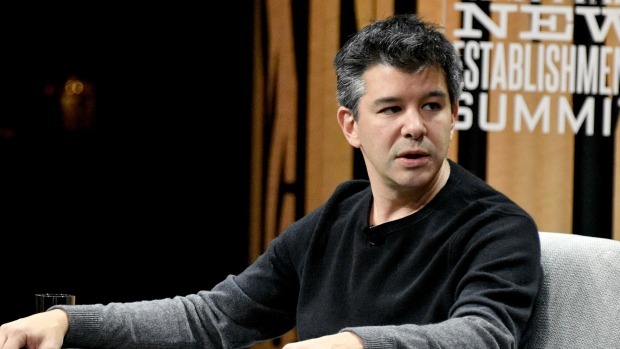 Kalanick, who was ousted as CEO last year after high-profile problems, will get $1.4 billion from the deal, a source familiar with the arrangement has told CNBC. His estimated fortune is $4.74 billion, according to Bloomberg.